Somalia's lower house of parliament voted to reject a deal by Somaliland and UAE ports operator DP World to grant a stake in the Port of Berbera to Ethiopia, aggravating the spat between the central government in Mogadishu and the country’s semi-autonomous northern region. The parliamentary vote comes about a week after Somaliland hit back against the Somalian prime minister’s March 2 statement declaring “null and void” a deal by the region and DP World to grant a stake in the Port development to Ethiopia. Local media reported the resolution rejecting the deal passed in the lower house by an overwhelming majority. If approved by the upper legislative house, it will pave the way for the Somalian president to sign it into law, nullifying all agreements between DP World and Somaliland, the reports added. A spokesman for DP World, the world’s fourth biggest port operator, on Tuesday declined to comment on the vote. According to the original deal announced on March 1, Ethiopia will become a 19 per cent shareholder in the Port of Berbera, with DP World controlling 51 per cent stake in the project. 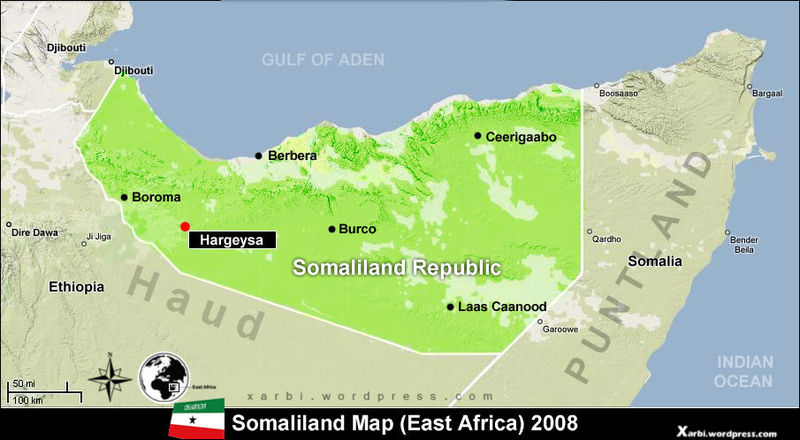 Somaliland will hold the remaining 30 per cent. The government of landlocked Ethiopia will also invest in infrastructure to develop the Berbera Corridor as a trade gateway to the port, according to the agreement.